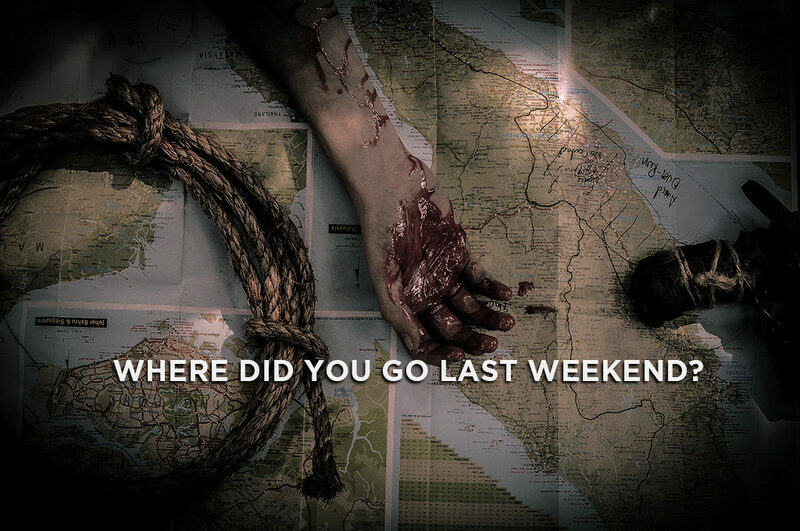 Ever fantasized about living through a zombie apocalypse in Singapore? What would it take to survive? Pulau Zombie is an immersive open world game where players take on the role of survivors. Scrounge for food & fuel. Secure safehouses. Bunker down. Make alliances. Break them. Do what you must to survive. 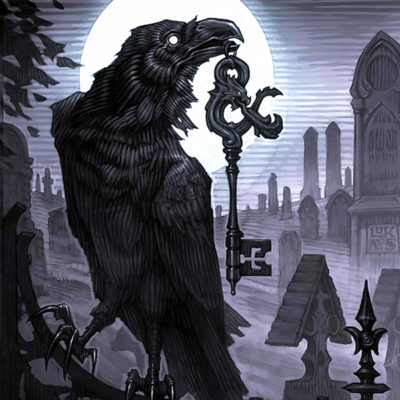 When night falls, the living dead will come for all. Test yourself, your friendships and your morality. Tengah Air Base fell 48 hours ago. An undead tsunami crashed through the airstrip, drowning airmen beneath waves of rotting, gnashing teeth. The radio cackled and spat screams of panic and the dying. There were no orders to retreat, but the tide could not be turned. Backs to the wall, NCOs ordered a retreat. Trucks carrying supplies and ashen-faced NS men sped through the dirt roads of Lim Chu Kang. Like the ghosts of Japanese soldiers, the boys vanished into the mists of Sarimbun swamp. You and your band of survivalists have heard rumors of the abandoned supply trucks on the coastline. Your scouts have also seen other rival groups descending on Kampong Sarimbun like crows to carrion. With fuel running out, you must get a hold of the supply stash before night falls… and the dead come running. Choose your faction: Since the zombie apocalypse hit Singapore, small bands of survivors have joined up to form larger and dominant tribes. Each faction has completely different story missions and your experience will vary! 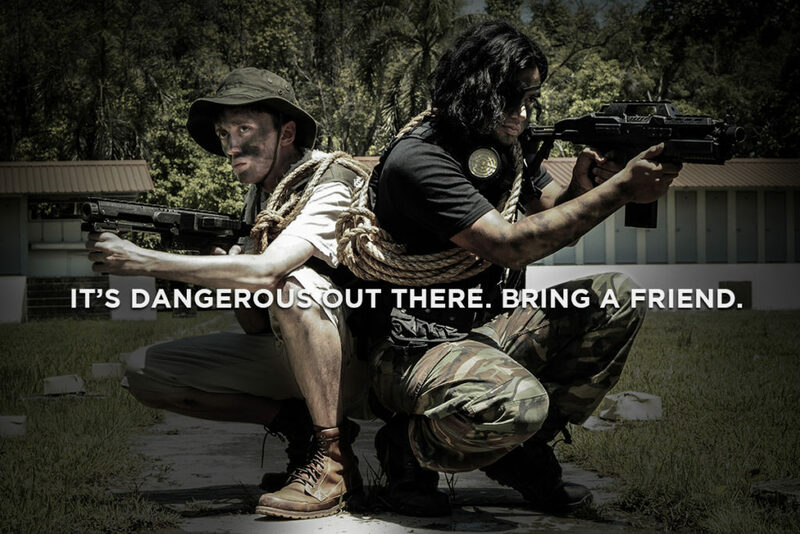 Gear up: Bring your own unmodified foam dart guns and as much ammo as you wish to carry into a zombie apocalypse. Stay in character: Dress up in your best survivalist gear, talk to the NPCs, and you might unlock secret missions. Pulau Zombie is an immersive storytelling game experience with disturbing horror themes. It is not suitable for people with heart conditions, impaired mobility and other serious medical conditions. This game may include shocking or disturbing imagery, such as scenes of violence and blood, and is not suitable for participants under 18. All ticket holders must be above 18 years of age when purchasing tickets. Entry is subject to age restrictions, and no refunds will be made on the grounds that the ticket holder was not aware of such age restrictions. All players must sign a death and injury waiver. 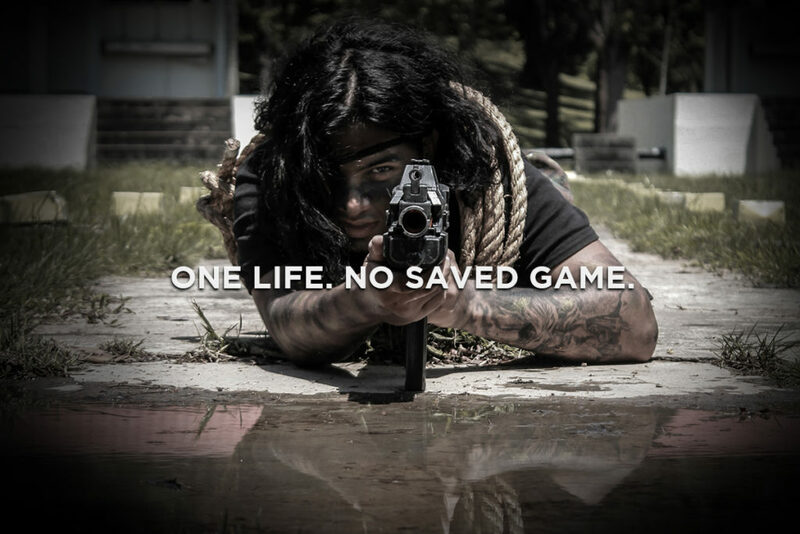 This game will test your endurance, willpower, ethics and courage. Players may choose an early retirement if they find the experience too extreme. Rojak Daily: There’s Going To Be An Island Full Of Zombies In Singapore… And You Can Be Part Of It! 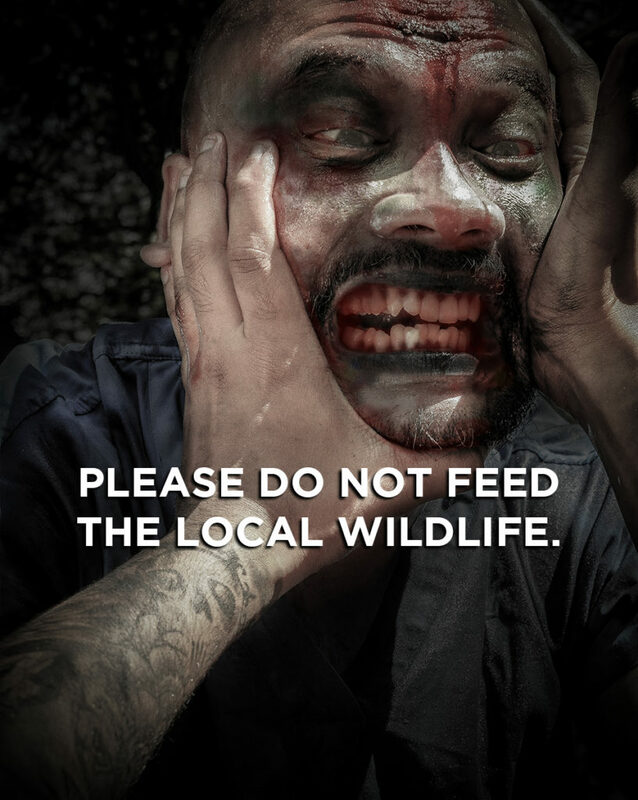 World of Buzz: Can You Survive This Real-Life 13-Hour Zombie Apocalypse in Singapore? 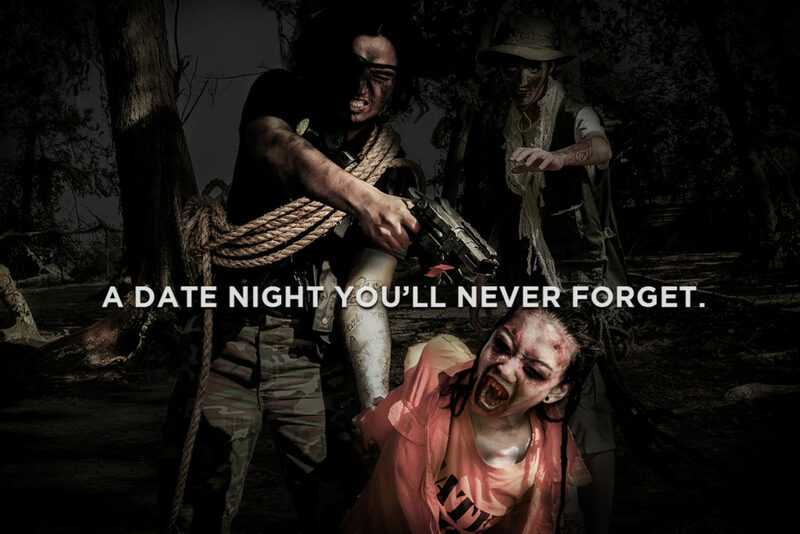 The Hive Asia: Can you survive through this 13-hour zombie apocalypse?